Army Ant. 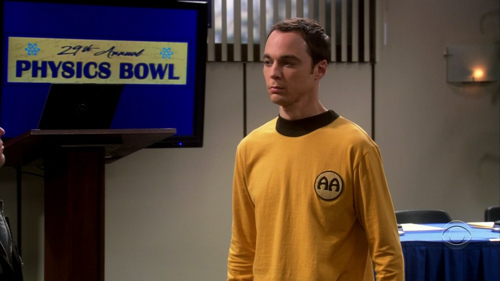 Sheldon <3. Wallpaper and background images in the The Big Bang Theory club tagged: the big bang theory tbbt sheldon army ants.